You can drive the 2017 Volkswagen Golf SportWagen in Chicago with confidence thanks to its smart safety features and design. Hidden from view but always working for your protection, the safety technologies chosen for this versatile wagon provide you with a great option for driving your family around La Grange. 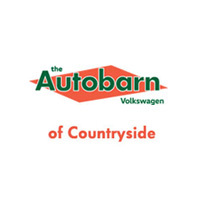 Find out what makes this member of the VW family a trusted pick below, then make a date to take one on a test drive at Autobarn Volkswagen of Countryside! Should a collision occur, both front and rear crumple zones divert energy caused by the impact away from passenger areas to minimize injury. The body of this wagon doesn’t just look great, but it holds up, too. A specially alloyed steel is integrated in the exterior for your protection. This system makes adjustments to engine power and individual wheels to make sure you remain in control when making sharp turns. If you’re getting too close to the vehicle ahead of you, this system alerts you to a possible collision so you can hit the brakes. 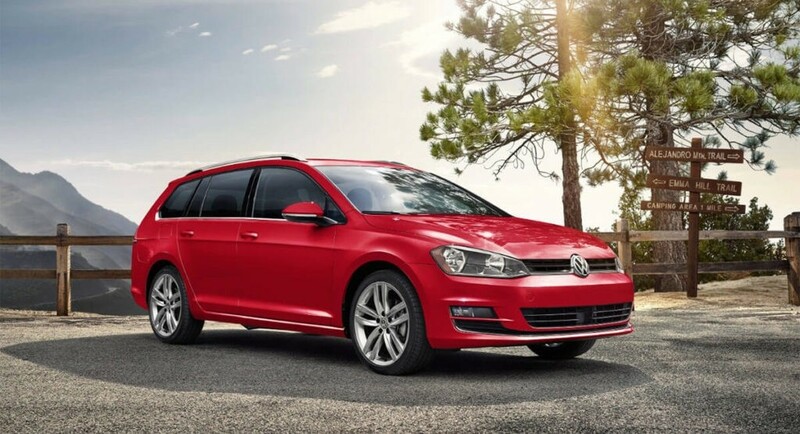 The 2017 Volkswagen SportWagen is a recipient of a 5-star overall rating for safety from the National Highway Traffic Safety Administration (NHTSA), and a 2017 Top Safety Pick+ from the Insurance Institute for Highway Safety (IIHS) – two of the highest safety accolades an automobile can receive. Inside of the cabin, you’ll have plenty of airbags, and the Tire Pressure Monitoring System alerts you when you need to fill up one or more tires with air. The Intelligent Crash Response System shuts off the fuel pump, unlocks all doors, and turns on hazard lights so you can get out of the vehicle safely and alert other drivers that you need help. The Automatic Post-Collision Braking System makes sure you come to a stop when a collision occurs to avoid further impact, and your anti-lock braking system with electronic brake-force distribution gives you quick stopping power each time you need it. 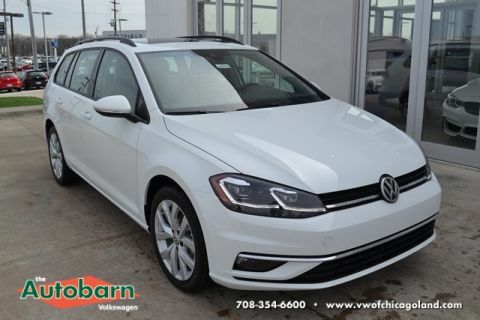 Schedule a time that works for you to take the 2017 Volkswagen Golf SportWagen on a test drive at The Autobarn Volkswagen of Countryside by calling us at (708) 469-4248. You’ll find our new model showroom at 6161 Joliet Rd. where we also house our helpful finance and service departments. If you have any questions or feedback, contact us by filling out our online form!